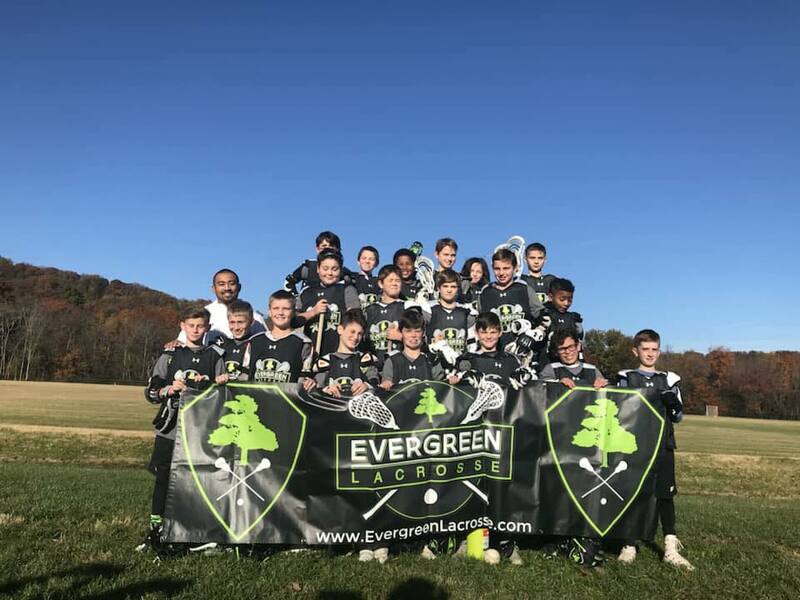 Great day of lacrosse for our Evergreen boys this past weekend at the Battle of Leesburg at Morven Park on November 4th! Proud of how hard all of our athletes played. The Evergreen 2023s finished the Fall Season off with a Championship at the Battle of Leesburg finishing 3-0 on the day. 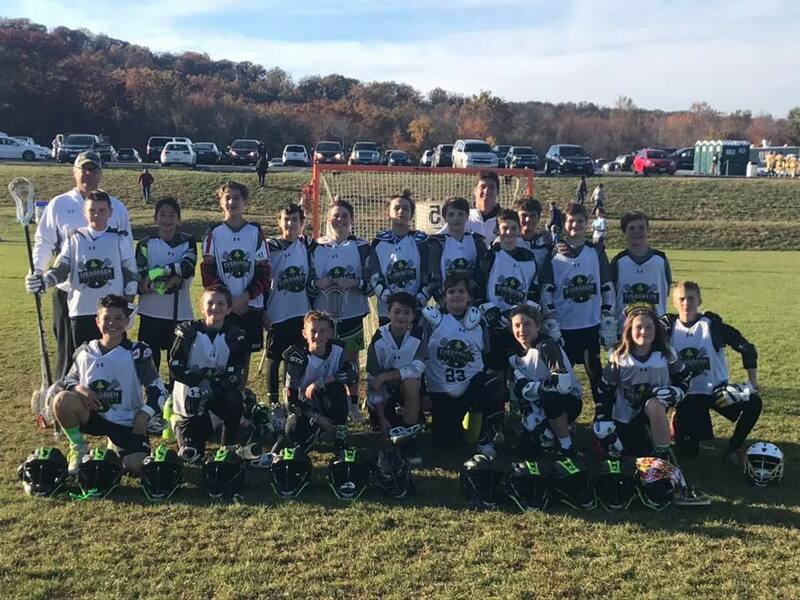 The Evergreen 2025s also ended their Fall Season by returning to the championship game but dropped a tough game against a talented Next Level program finishing 2-1 on the day. The Evergreen 2020s & 2024s also finished 2-1 while the Evergreen HS Select played hard all day as they took the field together for the first time all Fall. Older PostEvergreen Athletes make the Mid-Atlantic All-Star Game!